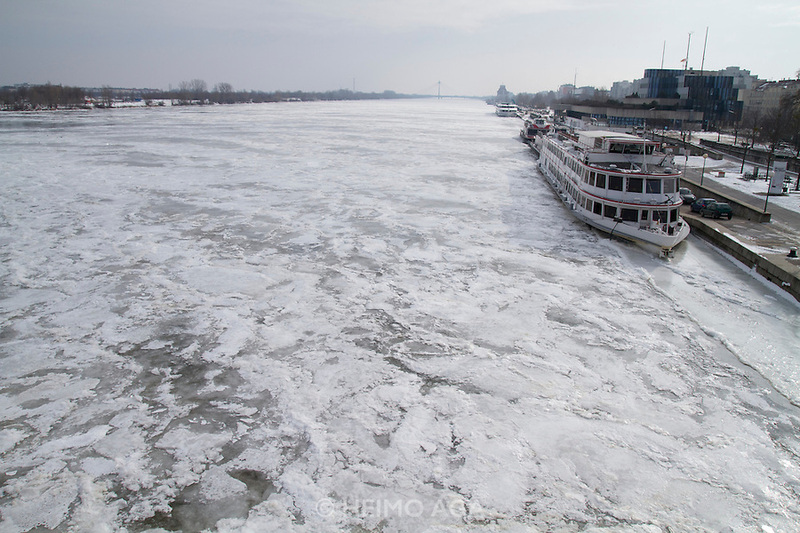 Many people visiting Budapest have never seen a large river frozen over. Even locals only have faint memories from their childhood of watching panes of ice floating down the Danube. Needless to say, the slow and captivating phenomenon prompted a lot of people to take their cameras out. Another phenomenal sight was the shape of the Parliament building barely visible through the fog. If you watch the building from the other side of the Danube (or from any of the bridges for that matter), you can make out its shape in the thick fog, but all the detail is engulfed by it. The result is eerily haunting. 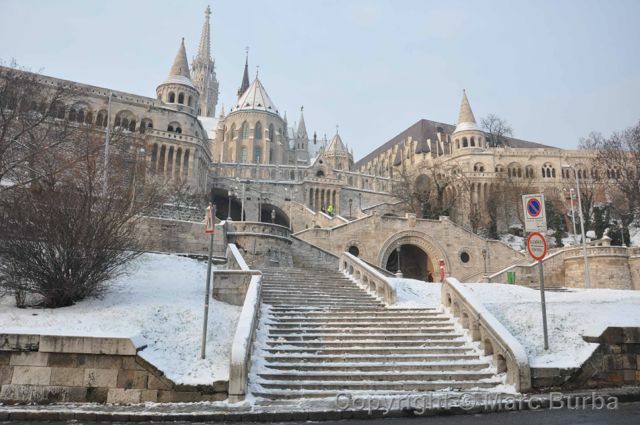 A sight on its own all year long, the Buda Castle is a magical place when its snowed over. Ice and snow on the intricate facades brings out the frill-like features of the buildings, and makes it look like the entire castle is made out of lace. Not to mention the Castle Hill lying at its feet, which is the favorite place of children to go sledding this time of the year. Beautiful sights and hilarity ensues! The snow could make its return in February 2017. Don’t worry if you haven’t seen Budapest frozen over yet, you may still be in luck this year!